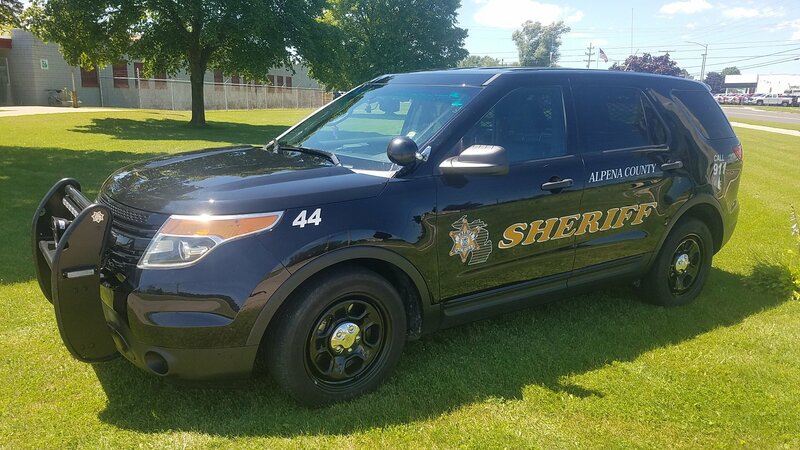 The Patrol Division of the Alpena County Sheriff’s Office is staffed by ten full time patrol deputies and two sergeants covering two shifts to provide law enforcement protection to the citizens of Alpena County. Each patrol shift is directly supervised by a patrol sergeant who, in addition to patrol assignments, also perform administrative duties related to the personnel they supervise. Patrol deputies receive specialized training in criminal law, traffic crash investigations, narcotics detection, DUI investigations and juvenile law. Domestic disturbances, traffic crashes, crimes against persons (battery, assault, etc. ), property crimes (burglary, theft, damage, etc. ), neighborhood problems and assisting motorists. 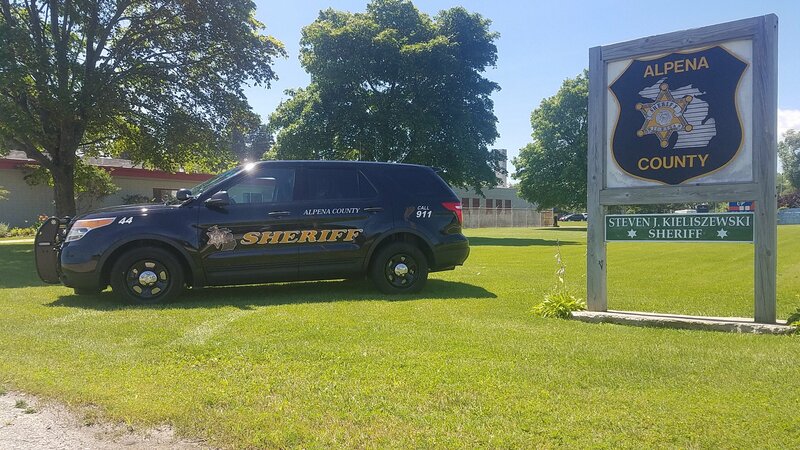 When not handling calls for service and generating written reports on their activities, patrol deputies are also responsible for enforcing traffic and criminal laws, DUI enforcement, drug interdiction and serving arrest warrants and civil process papers.